With a professional, affordable service, and great customer service, our friendly team can help you move with ease. From the West Village to East Hampton and Everywhere in Between. We are a full service moving company, offering professional assistance at competitive prices. We are happy, willing and able to move everything from a dorm room to a house. No job is too big or too small. 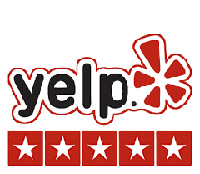 Check us out on Yelp and see the 5-star experience our customers have come to expect. "Great movers! The Konstantin and the crew from Lift Movers did an excellent job on my move! - Arrived/finished the job on time. - Very efficient, professional and friendly. - Handled all my belongs with care. - No hidden fees - quoted price is what I ended up paying." "These guys moved me yesterday and they did a fantastic job. My crew was Martin, Barry and Jerry and they were all great. They were quick, courteous, and utterly professional. I can't recommend them highly enough and I will definitely be calling them again for my next move." "I used this moving company when I sold my house in May. They are hard workers, the packed, organized and moved my belongings in a safe, professional manner. Evan and the other workers worked efficiently and picked things carefully. There were no damages. They moved my things in a timely fashion. I will definitely use this company and crew again!" "Excellent service, starting with the initial phone call to Lift. The crew -Martin, Saketi and Tumi - continued the experience by showing up on time, prepared and gracious. Overall a positive experience that is highly recommended." "We had a great experience with Lift NYC Movers this past Monday. Fernando, Chris and Jerry were so nice and made the move fun (I never thought I'd say that)! They were so helpful and extremely patient. Our move went better than I ever could have imagined! Thanks so much!" Change the way you find movers with MoverXchange. We save you time by contacting companies for you. Movers bid on your job to insure you get the best rates. We’ve done all the research already so you don’t have to. All of our movers are extremely well reviewed and trusted. We’ve partnered up with Manhattan Mini Storage! 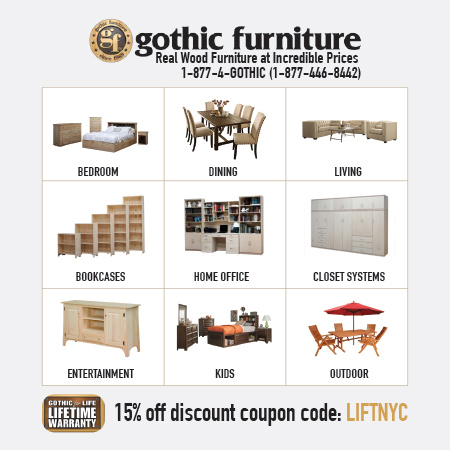 Anybody who mentions our company LIFT NYC Movers will receive 15% off of their storage fee. 2017 LIFT NYC MOVERS, LLC. All Rights Reserved.